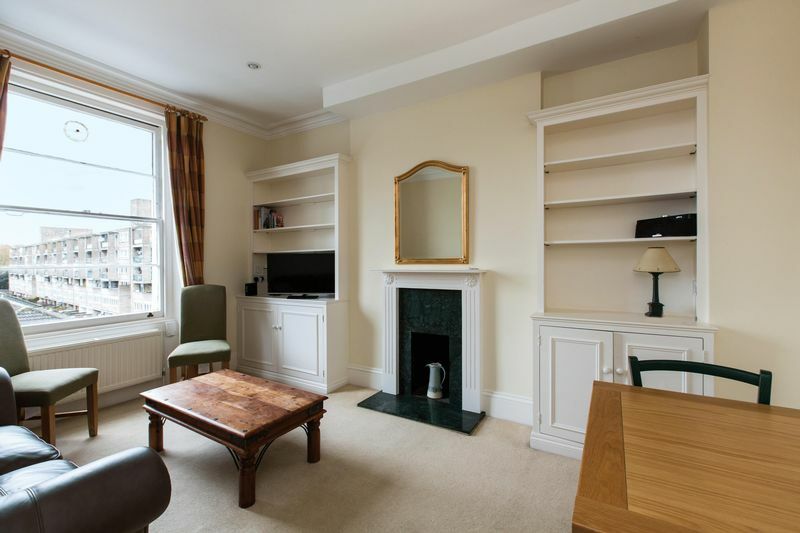 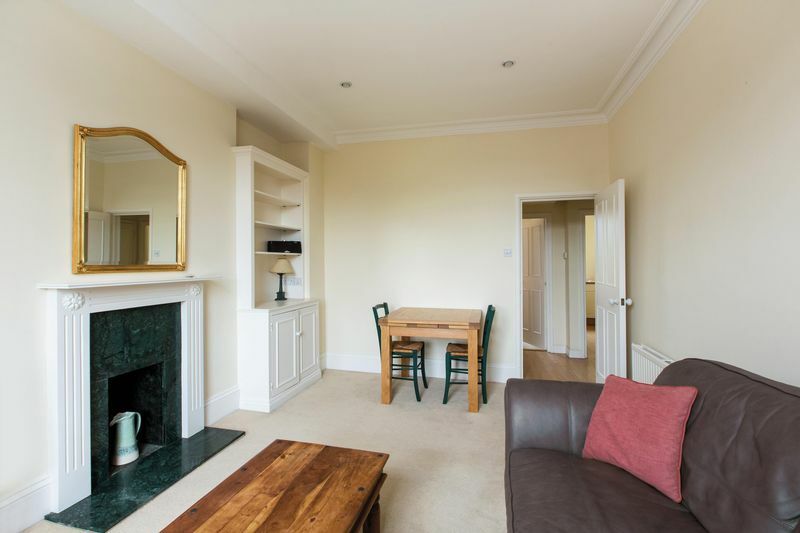 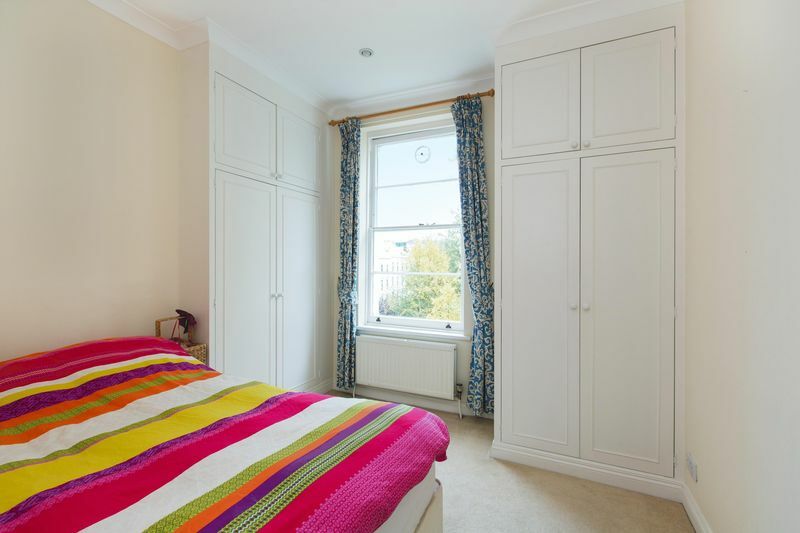 A ONE BEDROOM FLAT located within minutes of the famous WARWICK AVENUE . 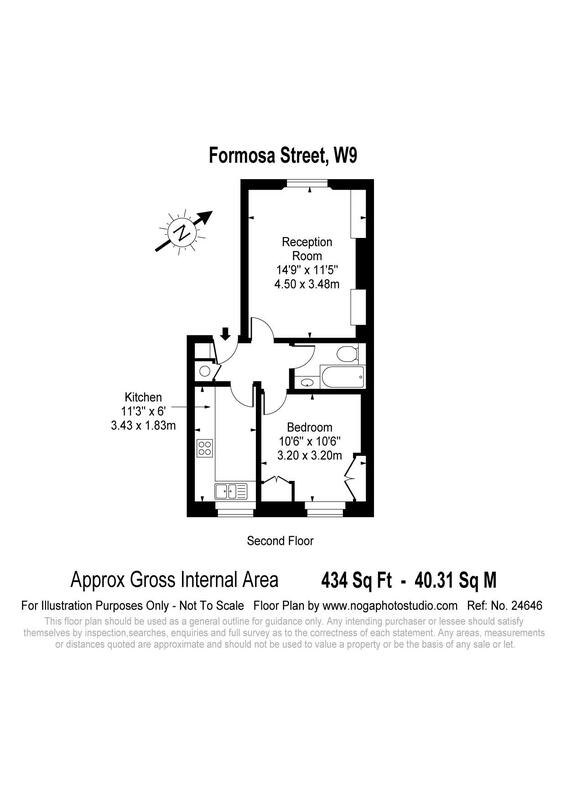 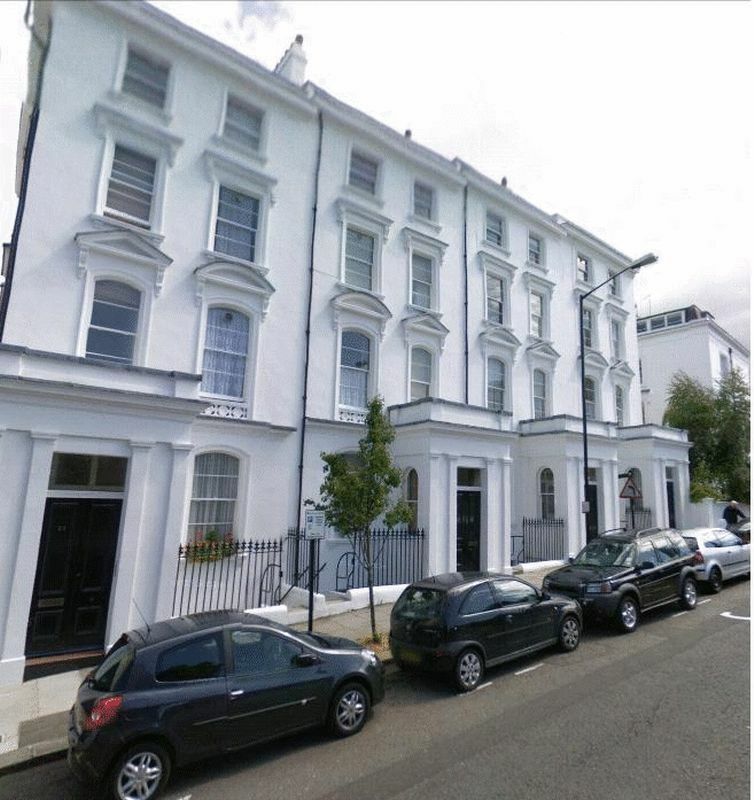 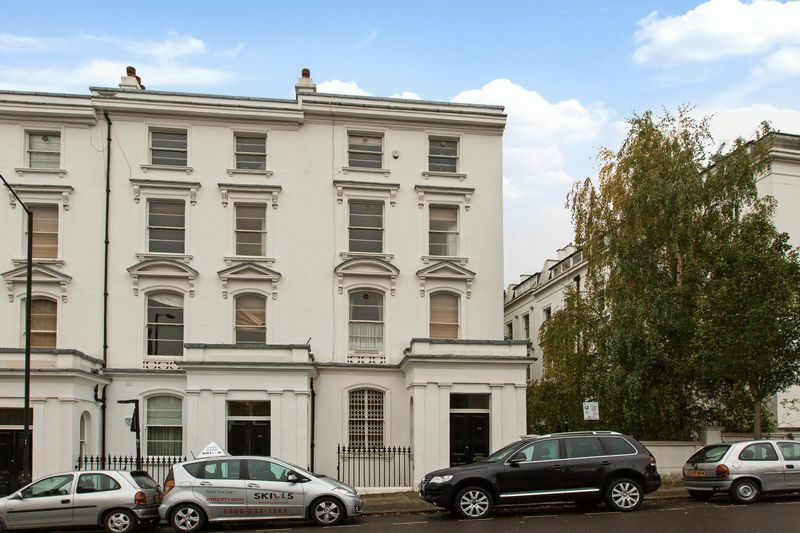 The flat is situated on the second floor of this WHITE STUCCO FRONTED PERIOD BUILDING. 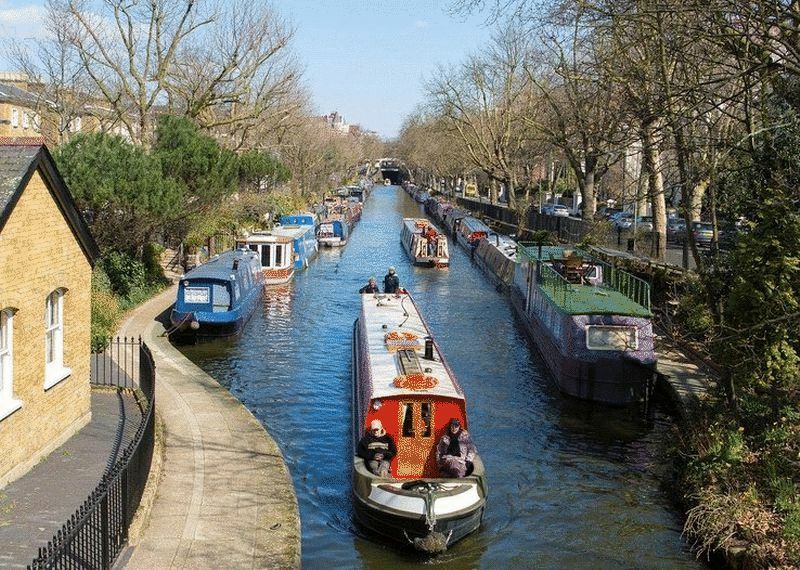 Just over the road to the flat is the ever popular REGENTS CANAL . 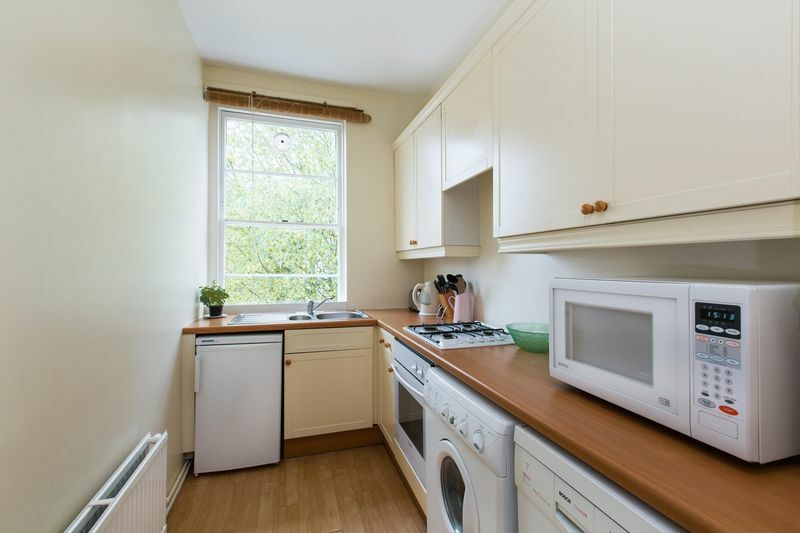 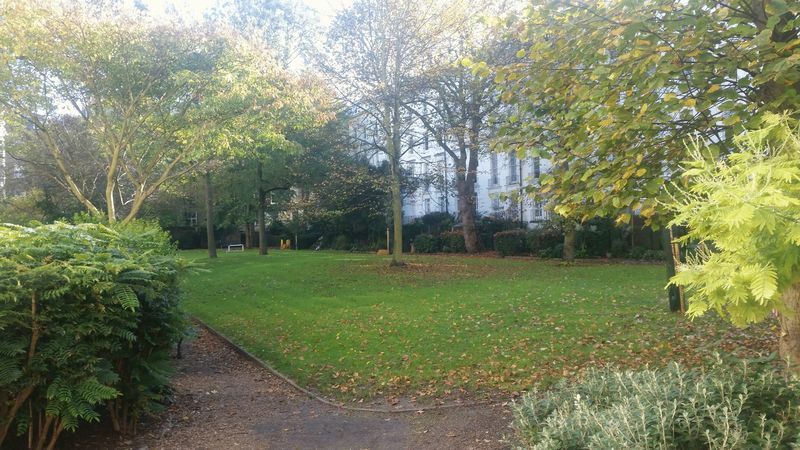 The flat is bright and light throughout in our opinion and overlooks the fantastic communal gardens to the rear . 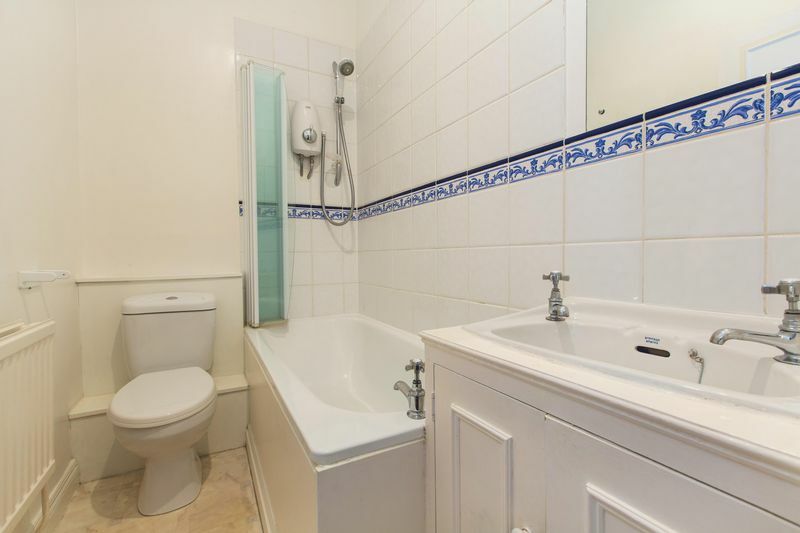 To make an appointment call 020 7266 7888.